Various Network Professionals groups from Broward and Palm Beach County gathered Monday at Vic & Angelo's restaurant in downtown Delray Beach. Network Professionals Charlie Martin hosted the gathering. Network Professionals groups meet weekly to assist members as they do business. 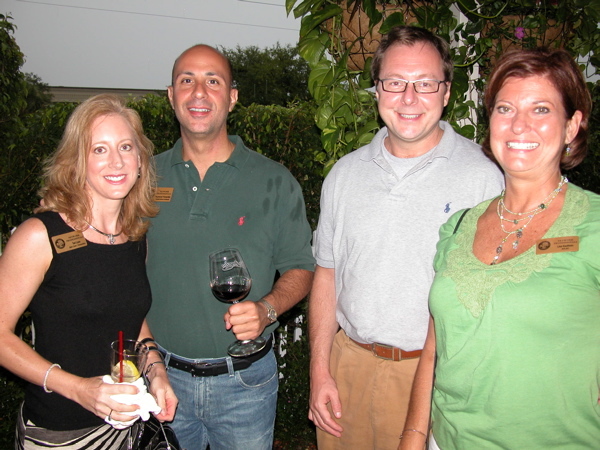 Teri M. Lane, an independent beauty consultant with Mary Kay in West Palm Beach, left, with Raymond Fernandez, president of RMF Wealth Management Group in Wellington; Bill Goralski; Lisa Kaufman, an Aflac agent in Lake Worth. 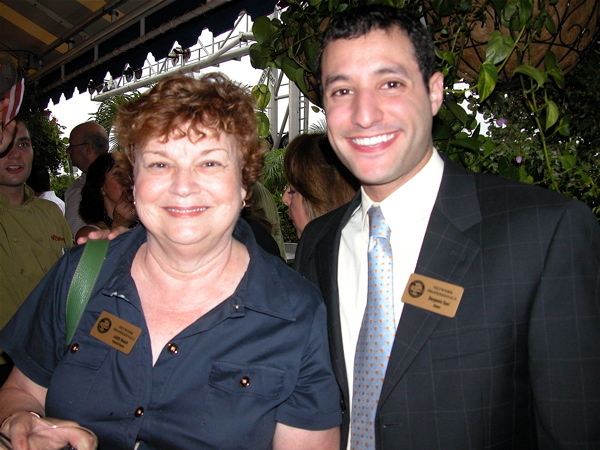 Judith Hinsch of MetLife in Boca Raton with Ben Saul of BankUnited's downtown Delray Beach office.